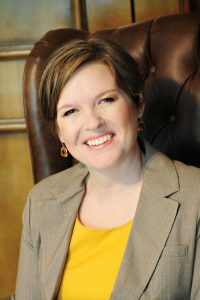 Meredith G. F. Worthen, Ph.D.
Dr. Worthen received her Ph.D. in sociology from the University of Texas at Austin in 2009 and joined the University of Oklahoma faculty in the fall of 2009 as an Assistant Professor of Sociology and affiliate faculty member of the Department of Women’s and Gender Studies and the Center for Social Justice. In 2014, Dr. Worthen was tenured and promoted to Associate Professor. 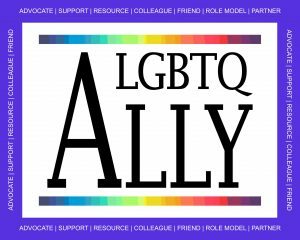 Worthen is also actively involved in the LGBTQ Ally Program, which is dedicated to helping LGBTQ students succeed at OU by making them feel safe, supported and included on campus. Learn more here: Worthen’s sociological discussion of LGBTQ issues. © 2019 Meredith G. F. Worthen, Ph.D.